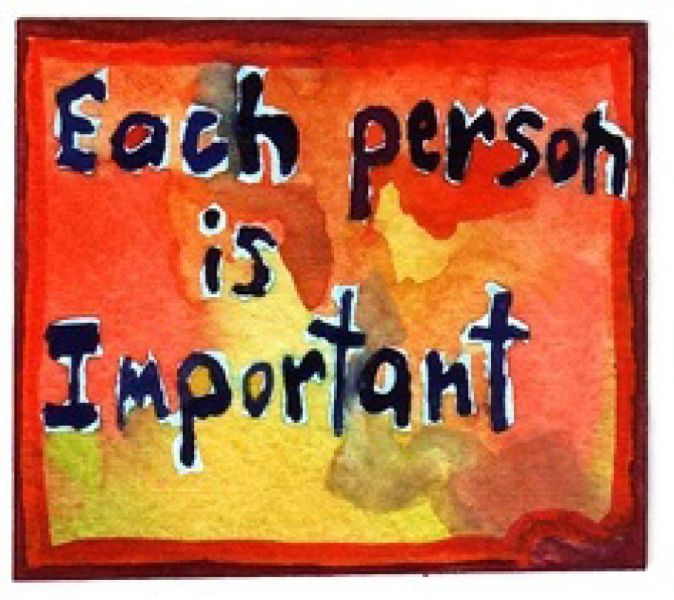 “Each Person is Important” — this Sunday the children of the congregation will conduct the service. Our Religious Education/Life Long Learning Class will meet from 10 a.m. until 10:45. We will gather for coffee gathering before the service. More about us.